Hello and Happy Friday to everyone. Today I am celebrating my one year anniversary of blogging. It has been so much fun and I have loved every minute of it. I have made some really nice friends and I appreciate all your wonderful comments and support. I look forward to my next year of blogging. I want to thank all of you who have left such sweet and kind comments for the anniversary giveaway. 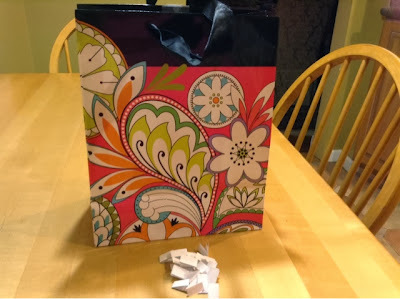 It was such a hard decision for me to make, so I decided to pick the winner the old fashioned way. My daughter helped me pick out the name out of a bag. She took the bag and shook it up. 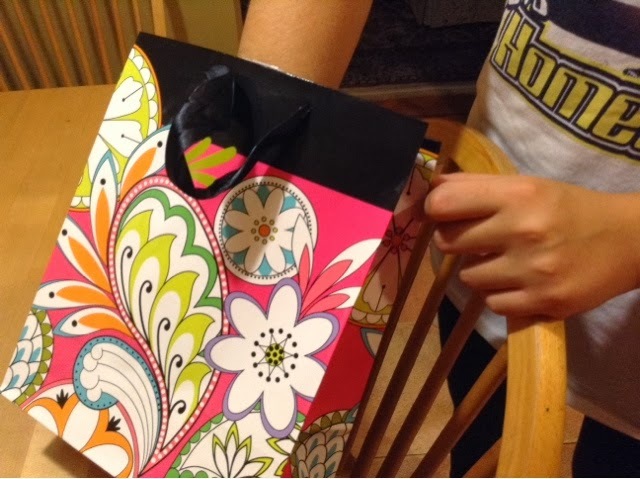 Then she reached in and ……. Out came the name Kathe!! 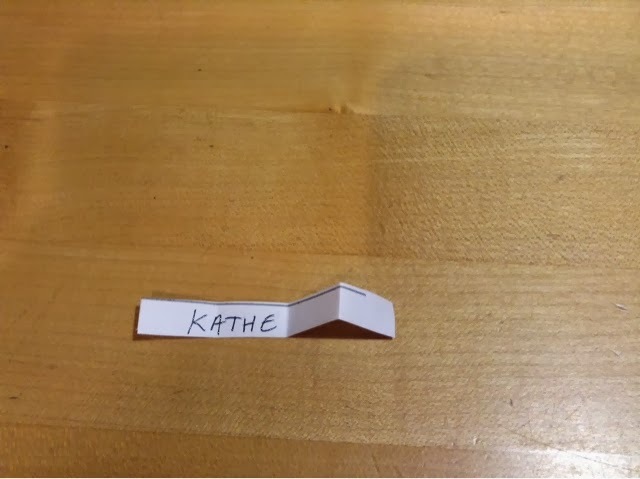 CONGRATULATIONS Kathe at Kathe with an E for entering. 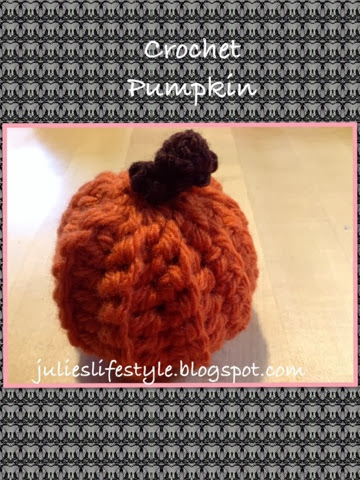 I do hope you enjoy my pumpkins and dishcloth creations. I have known Kathe for almost a year and she has a wonderful blog which she shares her interests in gardening, cooking, beautiful tablescapes and crafting. 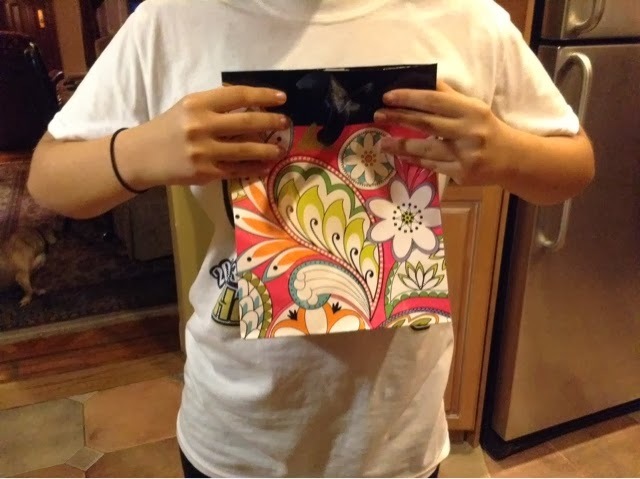 Kathe also runs a fun blog party on Tuesdays called Your Gonna Love It Tuesday. You are one of my favorite blog friends and have I have enjoyed getting to know you. Everyone please take a look at her fun blog, you might pick up some great ideas. Thanks again to everyone who participated in this giveaway! There will be other chances to win something in the future. Whoo Hoo! Kathe just sent me over:))) She is so lucky! You couldn't have choose better, Kathe is awesome!! Thanks so much for stopping by and for your kind comment! I'm very happy for Kathe, too! I know she is thrilled. Thanks for the fun my friend! I still may try to make one...not sure how it will turn out though! lol Sweet hugs!